Designer Choice Vinyl Flooring follows with the latest trend in floor covering. Luxury vinyl is a highly-versatile, waterproof product made of PVC that can be used in applications where other flooring types can’t be used. 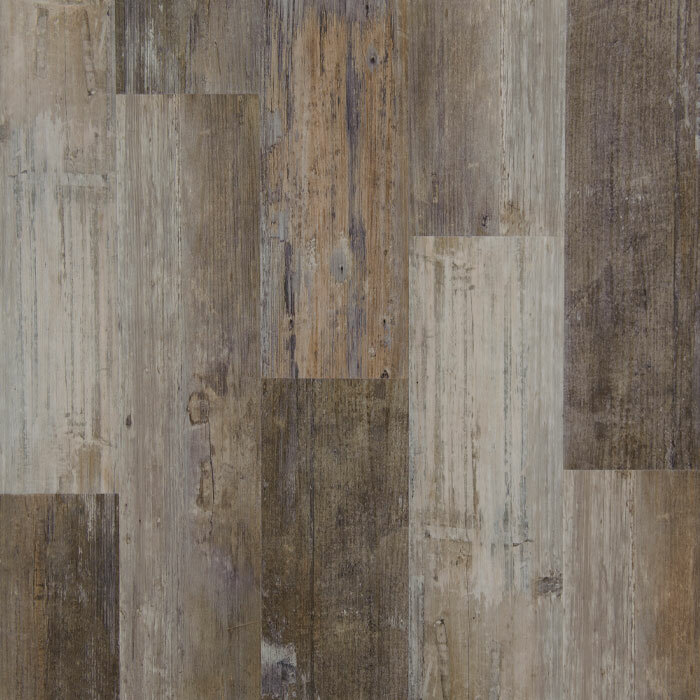 We offer luxury vinyl in interlocking tile and wood look planks, as well as our Kentucky Sawcut Series. We also offer a line of ultra-durable Rigid Vinyl Plank flooring. See our full selection of vinyl flooring below. Copyrights © 2016 Brokering Solutions | All rights reserved.